Oasis Bradford detox clinic has a passionate and committed team of experienced addiction treatment nurses, key workers and recovery support workers; many of whom have overcome their own struggles with addiction. This provides us with a unique insight and understanding of addiction, the common causes, and how to overcome them successfully. Our professional clinical team combine their personal experience, training and qualifications to re-inspire our clients, give them hope and set them achievable goals to help move them away from addiction and towards recovery. Clients benefit from a warm and compassionate environment, that is completely non-judgemental. Furthermore, we wholeheartedly support our clients through their entire recovery journey with us; assisting them as they transition from active addiction, through detox and supporting them back into successful clean and sober community living. Tom’s previous roles have included working in a supported accommodation environment and also as a Team Leader in a Tier 3 structured day care centre. 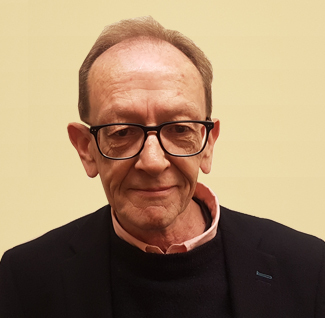 Tom is a qualified NLP practitioner and has NVQ’s in Health & Social Care, Team Leading and Management as well as certificates in Counselling. He is currently pursuing further studies in Management and aims to develop his practice further through additional studies in Dual Diagnosis. 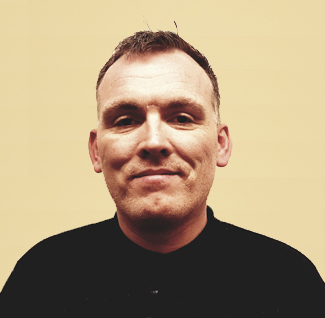 Ricky’s role includes the day to day supervision of the staff at Oasis Bradford to support Clients through their treatment using a holistic approach. Ricky has a compassionate attitude towards the client and is attentive to both the clients and the staff’s needs. He has a charismatic persona which enables people to approach him with any issues or concerns that they have. Ricky has a number of NVQ’s, last one being, NVQ Level 5 Apprenticeship in Leadership & Management. He also has a level 3 in counselling skills and has completed a number of short courses with an emphasis on therapeutic, one to one engagement/ group work. 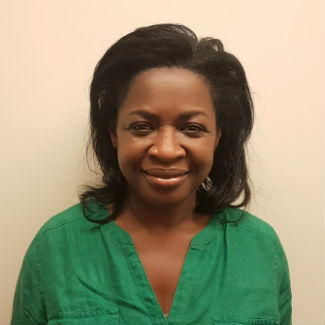 Marva is also trained in auricular acupuncture for addictions and has been certified by the college of auricular acupuncture in London. 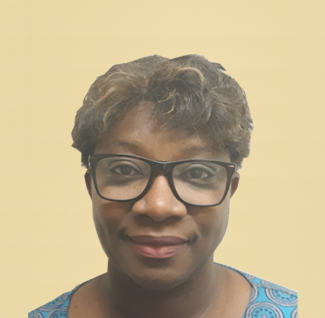 Marva’s goal is to become certified as a mental health nurse due to seeing mental health issues frequently co-occurring with drug and alcohol addiction. Cecilia has been a Registered Mental Health Nurse BSc since 2004. 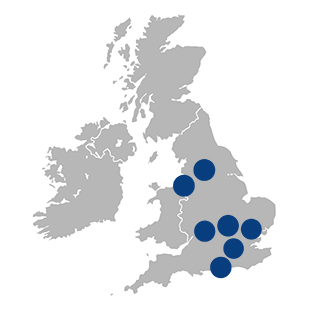 Previously, Cecilia worked in the same NHS Trust in London for approximately 12 years. She Obtained a PGCert in Dual Diagnosis in 2007; promoted to Deputy Ward Manager in an Acute Ward and remained in that role for six years. She joined the Crisis Team (CRHTT) in 2013; worked in Bed Management Team whilst in CRHTT. She joined Oasis in in February 2018. 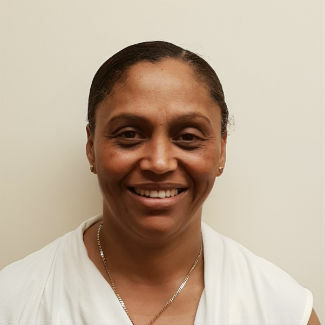 Cecilia’s desire is to develop her skills and knowledge in the treatment of client with substance misuse. Jennifer has been a registered general nurse for 19 years. She previously did geriatric nursing so has lots of experience in caring for others. 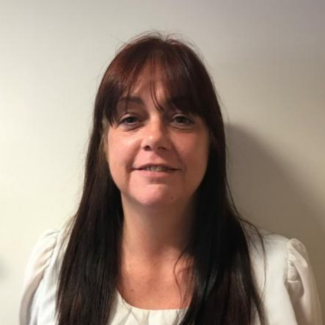 Jennifer joined us in June 2018 and is gaining more experience every day in the Substance Misuse Field. 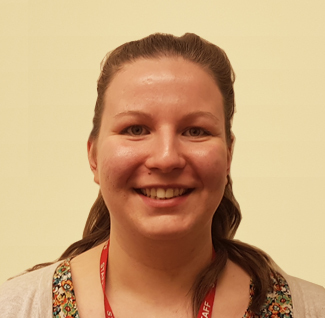 Sarah qualified as a Social Worker in July 2013 which involved different placement experience including; a Learning Mentor in a Primary School, a Mental Health Support Worker in a Mental Health Hostel and a Support Worker for a Community Drug and Alcohol Team. Sarah has also completed her ASYE in regards to her Social Work Qualification and Person Centred Counselling Training. 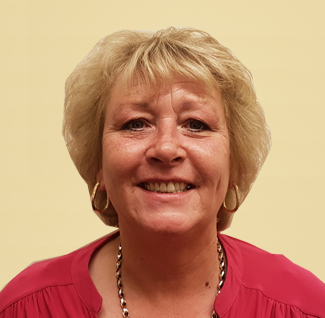 Linda had a career change and began working as a support worker for Oasis two years ago. 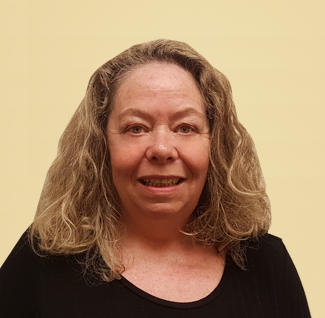 Linda enjoys her holistic role and is dedicated to enabling all her clients to succeed and complete their detox program. She feels her training combined with her own life experiences as a parent and grandparent equips her with the necessary tools and skills. 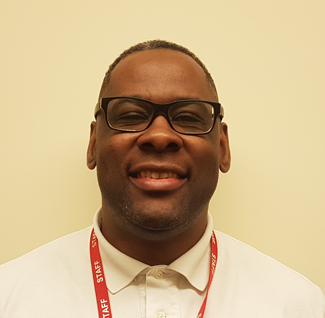 Paul became an official member of the team in August 2017 and whilst working with us has completed an NCFE Level 2 Certificate in Counselling Skills and is currently undertaking a Level 3 NVQ in Health & Social Care. Above all else, he prides himself on his firm beliefs in equality and acceptance of diversity. 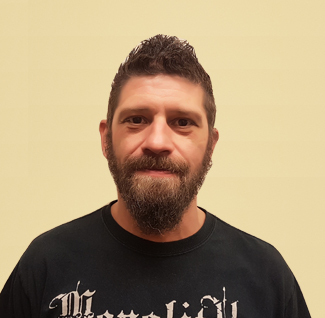 “After many wasted years in addiction Kevin determined to put his experiences to positive use in helping others in their quest for recovery. Katie has come from supporting addiction in her family. 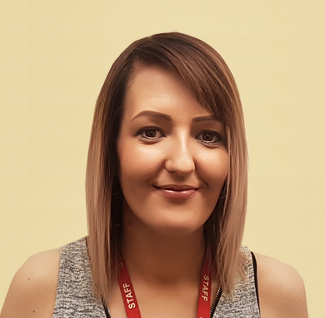 Katie is not from an addiction background herself but has a passion to work in substance misuse after supporting family and helping to raise a family members children. Katie came to oasis as a volunteer before becoming a support worker. Katie has since then been given the opportunity to complete an NVQ level 3 in Health and Social Care which she is currently working towards. Tracy has been volunteering with several charities that help people improve their lives. Firstly, it was within the substance misuse sector where she gained her NVQ level 2 and two years of hands-on experience in this field. Secondly, with a charity that helped people facing adversity in their lives, mostly through life coaching. After her children had reached an age where she was able to return to work, she wanted to combine her experience and desire to help others. Hence, Tracy became a permanent support worker with Oasis in November 2018. While working with us, she plans to start her NVQ level 3 in health and social care. Since he joined the army 24 years ago, Ian has been in catering. He catered for Royalty, VIPs, and staff on different ships and shore bases. 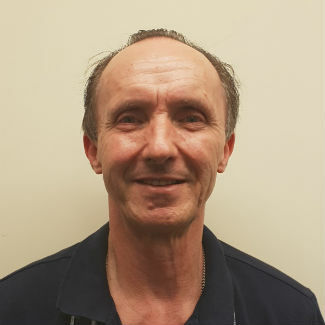 Ian has City and Guilds qualification Level 1 and 2, Level 3 in Food Management Certificate, and also an Intermediate Level Apprenticeship in Customer Service. Ian has catered for clients in the substance misuse field for five years in different settings. Amy has worked in administrative roles for many years. 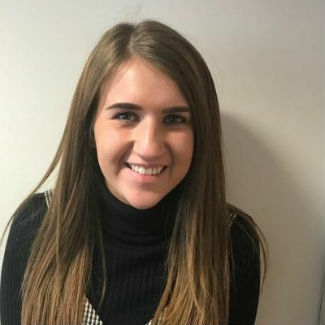 She joined the team in October 2018 with a Level 3 qualification in Business Administration, Level 2 qualification in IT, and a Certificate in Customer Service. Amy is passionate about her work with us and loves seeing people making a positive change.